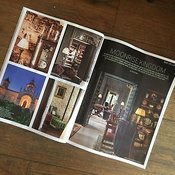 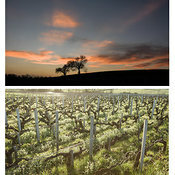 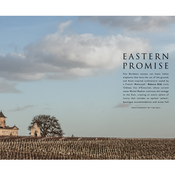 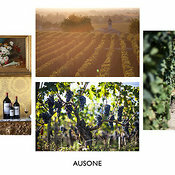 I have been photographing vineyards , chateaux and the surrounding environments for Conde Nast Traveller , Le Pan and Club Oenologique for the past 10 years in all seasons. 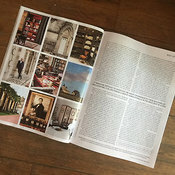 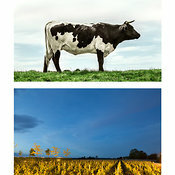 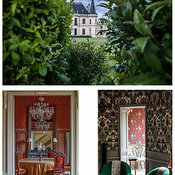 Many of the Chateaux have enjoyed the works so much that they have used the pictures for their own marketing purposes or to hang on the walls as art. 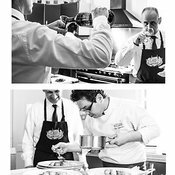 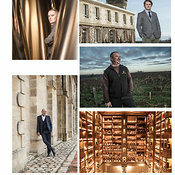 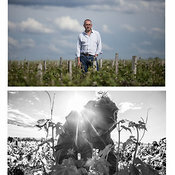 I am comfortable shooting portraits of the owners , workers in the fields , landscapes of the surroundings as well as inside the Chateaux , the cellars close ups of the bottles.